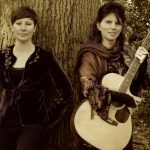 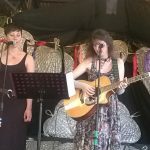 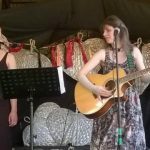 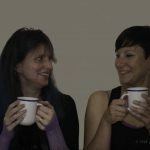 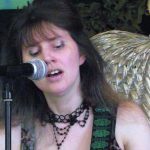 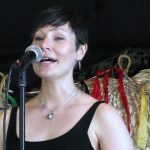 They perform their own arrangements of traditional folk songs, originals (mostly written by Carys) and a few covers.’She’s Like the Swallow’, their debut album, was released in August 2015 on the Soapbox stage at FolkEast in Suffolk. 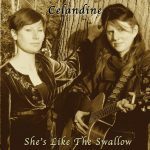 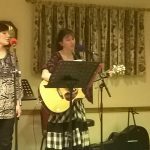 Celandine are available for bookings for 2018 and beyond. 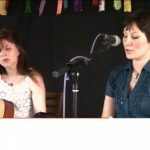 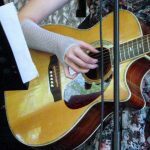 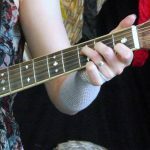 They can usually be found at the Half Moon folk session at Walton, Felixstowe on the 4th thursday of the month.